We’ve secured over $500 million in financial solutions for astute clients and partners over our proud 30-year history. 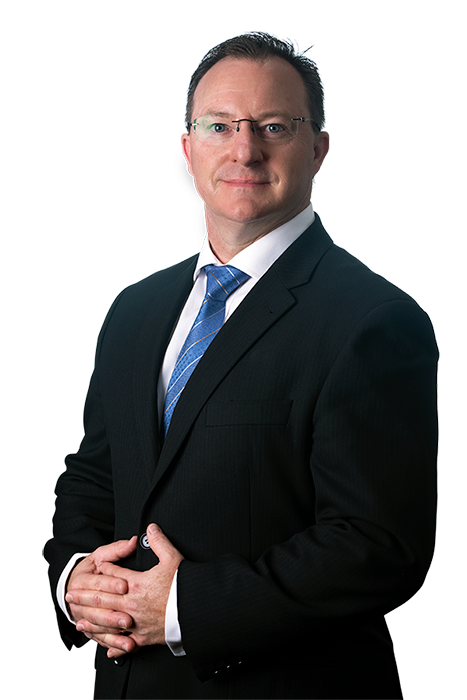 Australian Investment House (AIH) is one of the country’s leading financial brokers renowned for securing strategic investment solutions, fast. Our established network of bank and non-bank lenders offer premium access to innovative products that deliver on individual investment objectives whatever the project size. 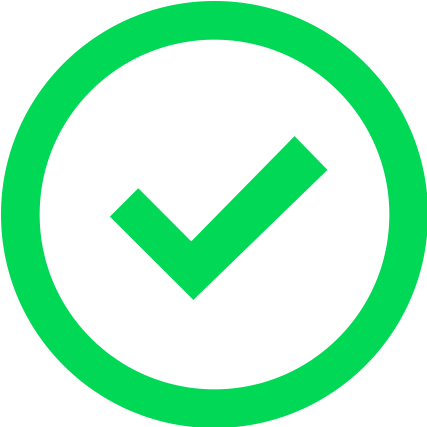 Real time market intelligence, reputable financial expertise and a proven track record of client success stories makes us the broker of choice for those seeking a remarkable return on investment. Can't think of anyone better than Andrew at Australian Investment House. The amount of knowledge and expertise has saved us so much time over the last few years. Also, they were always available for any questions that I have had no matter how simple. You'll see the difference compared to other brokers. 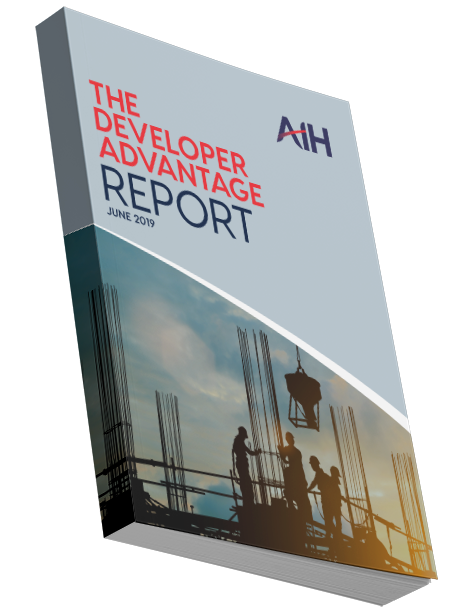 Gain real time AIH market insights with The Developer Advantage.